The EU and the international community are ramping up their funding for the G5 Sahel counter-terror mission, but are not providing the money needed for humanitarian relief in the region, argues Jan Egeland. Jan Egeland is the secretary general of the Norwegian Refugee Council. Europe is increasingly funding security forces in the Sahel to stabilise the region and curb migration toward the North. But the vulnerable populations in conflict areas see no stability. They suffer from more fighting and more displacement. The global war on terror is, yet again, spending large amounts of taxpayer money on military campaigns while humanitarian relief and human rights for the civilian population suffer. 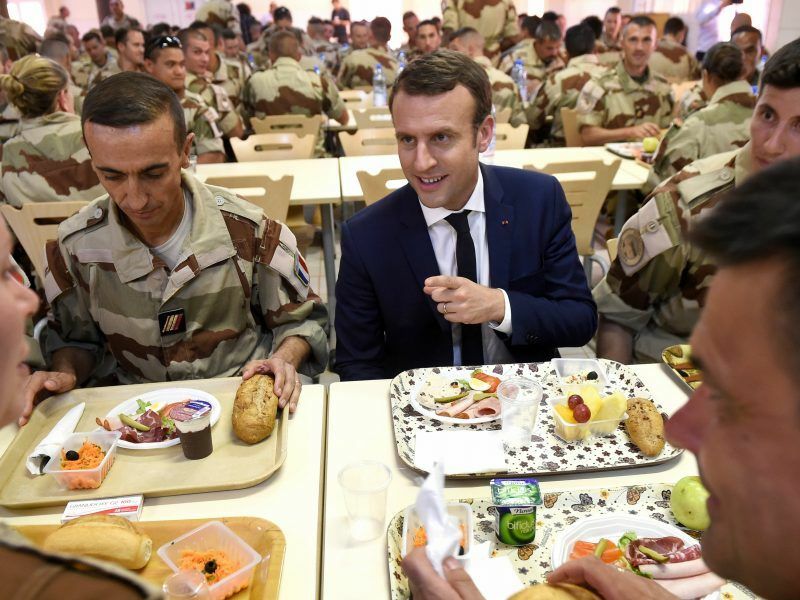 The visiting European Prime ministers and Presidents have contributed some $400 million to a new type of military force that brings together the ‘G5’ of the Sahel – Burkina Faso, Chad, Mali, Mauritania and Niger. It is a comprehensive security framework, which also includes pillars of governance and development. On 6 December, the G5 countries meet with donor countries in Mauritania. When they do, European and American donors should ensure that they adequately fund not only military campaigns but also efforts to address urgent humanitarian needs in the region. They should also agree to measure success by whether the lives of ordinary people in the Sahel improves, not in the number of military operations or suspected terrorists killed. It means addressing the negative consequences of increased security and military efforts. It is, of course, essential to establish state authority in those parts of the Sahel that have seen only insecurity and abject poverty. But, the heavy prioritisation of a military solution, in combination with a severely underfunded humanitarian response and slow development efforts, have too many places led to increased vulnerability for the local population. This year, the region has seen increased fighting. While intensified internal conflicts among armed groups play a role, the military activities of the new G5 force also exacerbate conflict. So far in 2018 fighting has displaced more than 120,000 civilians in Mali. This is almost triple the number of displacements last year. A large proportion of the population ends up in a desperate situation without access to help. Humanitarian needs remain underfunded. While donors have funded 97 per cent of the new military force, they have only funded only half of the $330 million needed to meet urgent humanitarian needs. As a result, several relief agencies are running out of funding and can no longer respond with humanitarian assistance where and when people are forced to flee. Stringent security measures are also negatively affecting people’s lives. For example, in the border areas between Mali and Niger, a ban on motorcycles and pick-ups has been imposed. This makes it almost impossible for people to access health centres and markets. It becomes equally difficult for humanitarian organisations to provide relief to remote areas with exceptional need. 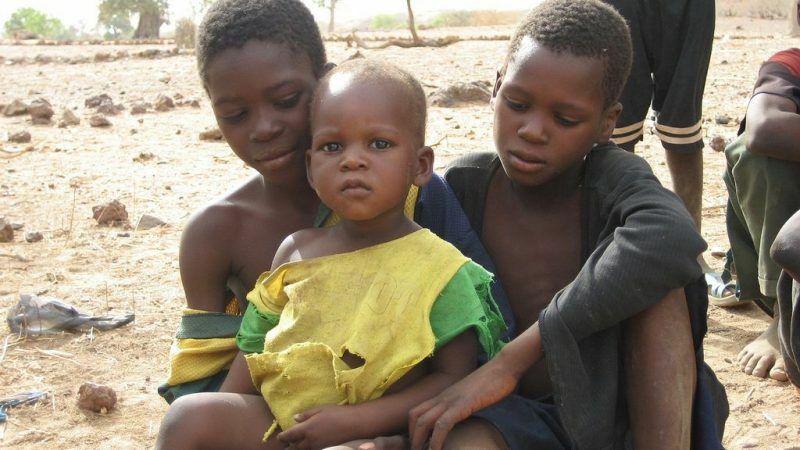 Recently, the World Health Organization concluded that parts of the population in an area in central Mali suffered from severe malnutrition. Military interventions had exacerbated the intercommunal conflict here. On top of that, authorities significantly restricted the civilian populations´ freedom of movement, and humanitarian organisations were no longer able to access the area with assistance. Efforts to control telecommunication has made it harder for humanitarian organisations to assess needs in remote areas. Community leaders, who are our best sources of information, have had their cell phones confiscated. This makes it even more challenging to do a needs assessment and deliver effective humanitarian assistance. In sum, the military activities, rigorous security measures, and lack of information are making the humanitarian situation worse for the local population, and the G5 countries and security forces have so far not done enough to mitigate the negative consequences of their operations. It is therefore counterproductive when Europe’s primary focus on the Sahel is in terms of counter-terrorism and migration. Often lost is the importance of and need to help and protect the local population. The reasons for the violent situation in the Sahel are complex. The Sahel has long been a volatile region where millions face grinding poverty as droughts increase and livelihoods dry up. The collapse of the Libyan state flooded the area with weapons and fueled the proliferation of armed groups. In the parts of the Sahel where insecurity reigns, the state has always been as good as absent, and people have been forced to defend themselves. The most common reasons for joining an armed group remain the need to protect the community, families and land, as well as lack of income and legal employment alternatives. A strategy that prioritises military efforts at the expense of addressing humanitarian and protection needs for the local population will fail, and donor nations will be doomed to repeat the expensive and counterproductive policies that failed in Afghanistan and Iraq.